“Your father had no hobbies,” my Uncle Harold, his twin, said to me once, “unless as you say, drinking and smoking constitute hobbies, or playing Frank Sinatra records at earsplitting levels.” He was speaking of a time when chaos had descended on our family, when hurt and pain were the stuff of our everyday lives. 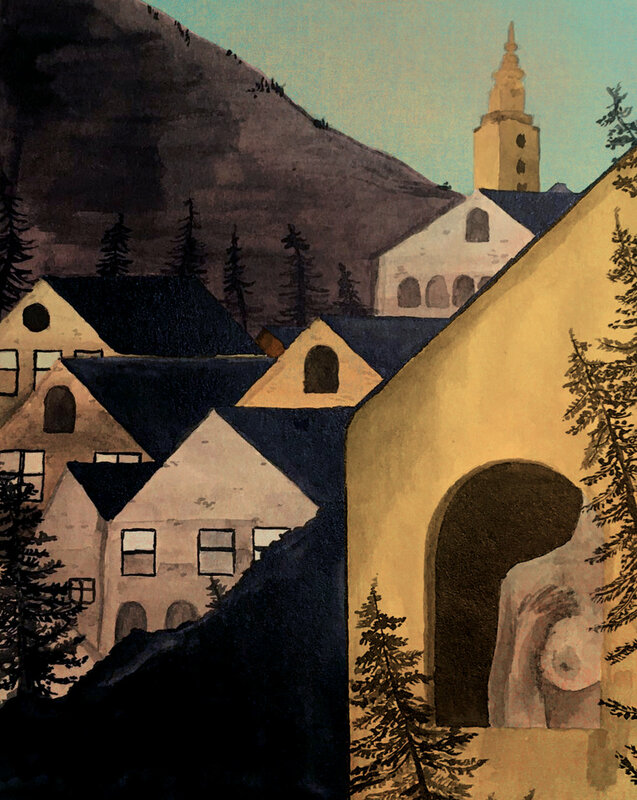 Both my parents had been dead for more than twenty years, but the chaos had overtaken me again, and I realised that a damaging compulsion was leading me to the same downfall as he, a repeating pattern of memory, thought and action. I was writing a memoir, inspired by Stephen Poliakoff and Alan Garner, based on a collection of letters sent by Barclays Bank – his employers – to my father over the course of his career. But the work was stalled – it was as though I was looking at our family history through the wrong end of a pair of binoculars. Then came MOOP. Suddenly I am hearing that archives are “the secretions of an organisation” and learning of a mysterious world of inert plastic, linen tape and brass paperclips. But there is much more to come. I learn to re-connect on an emotional level with my father’s letters. Lucy asks – What isn’t in your collection? What is missing? And that unlocks an altogether different psychic space. I experiment with sound. Bells, weird knocks, backward speech and birdsong. It is a process infused with anxiety. I listen for my mother’s voice on old cassette tapes. I am certain there is one of her calling upstairs when I was in my brother’s bedroom. I find it – she doesn’t call though. She comes upstairs and speaks to me – we have had a row and the air spits with tension. One week our homework is – take some photographs that reflect any narrative in your collection or anything you have uncovered in your writing. I go on a photographic walk “in my father’s footsteps” around Brighton, Hove and Portslade, with my dying Vivitar camera/camcorder, the viewfinder broken so that the composition of my photos is a matter of luck. My father appears in some of the images, disguised as my own shadow or reflection. I develop the story as a performance piece. I am reluctant, nervous, but Jolie encourages me, pushes me. After the rehearsal I’m on a high. It rains, and I’ve left my glasses in the Marlborough. Jolie has left them behind the bar for me to collect – I feel like a star of the Fringe!!! Hot days, and outside the Spire, everyone but me drinking beer; we are sanding boxes for plinths. Lucy, Barbara, Rose and Anonymous help me create my exhibit. My fingers are sticky with spray mount. Then it’s the last day of MOOP’s pop-up museum. The responses have been unbelievable. I take a last look at my exhibit, which is due to come down tomorrow. My parents are present here, revealed behind layers of time I have stripped away. 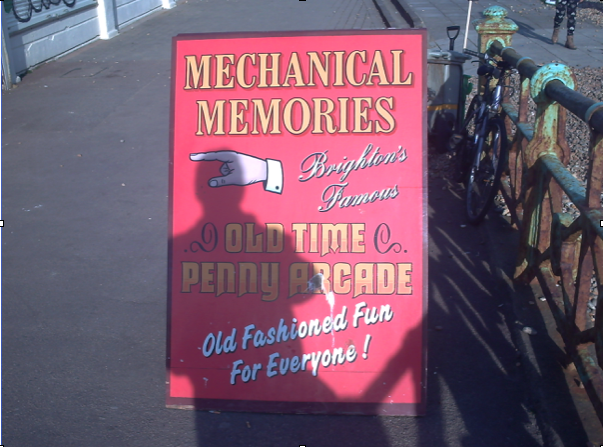 Philip Franklin will be developing “My Father’s Footsteps” for MOOP: STORIES – the Museum of Ordinary People’s return to the Brighton Fringe in May 2019 – on Tuesday May 21st at Phoenix Brighton, 7.30pm-10pm, along with other exhibits themed around “Legacy”. Home from meeting MOOP regarding my second involvement in a MOOP event. So much suddenly in me I want to say, I’m shocked by this reaction. It’s like a big bang of expression that I did not expect could be in me. I feel energized and awakened. I will do my best to express what stands out in my memory of the first MOOP thing I did. I’ll do my best to be honest, as i feel it’s in honesty, that expression has its weight. Meeting MOOP for the first time, I remember feeling eager that my collection be “good enough” to be invited into MOOP. 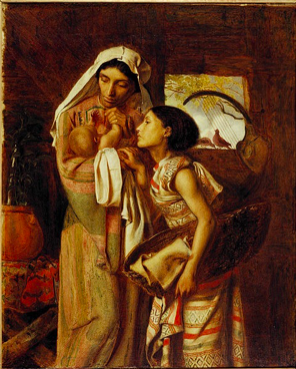 Probably because of my childhood need for “Mu-ther” (said in a lobotomised orphan in a sepia asylum pic) to affirm me. The first workshop session and agreeing the boundaries of the group. I proffered a rule. I was terrified. Throughout the process my unease would swirl through fear of judgement, anger, rejection from the group and from MOOP. The build. Unbelievably the collection of objects that my inner voices railed against at every sight, are going to be in a real room, with real people, casting their real eyes on it. When I arrived, there was a lot of sitting around. I was soothed. Maybe it won’t happen after all? We begin and it’s very hard work. I clash with someone. It echoes in my guts like swirling barb wire. Someone else is kind. That hurts too. I discard half the collection (into a bin bag, whoosh) I retain what I like the most and try to feel for the rest. Clock ticking, tension rising, inner rogues gallery all throwing their bits around. Eventually a selection is settled on. Momentarily. Then oscillations betwixt pride, shame and sweat. People asking all day if I’m staying for “the opening”. Slowly I realise the opening is something for which people dress up, or are at least dust/debris free. I go for a walk and, true to my “piece”, find some abandoned clothes that fit me perfectly. A friend of mine damaged an exhibit. I felt ashamed. After it was all over, we had a closing drink. I was shocked my piece would be coming back to me. I felt let down (“Mu-ther”). How could my soul be of no more interest to my parents? I packed it away. I was surprised. Or the part of me that wanted to bin it was surprised I’d packed it away. I have a photo on my fridge of the final exhibit. It is beautiful to me. 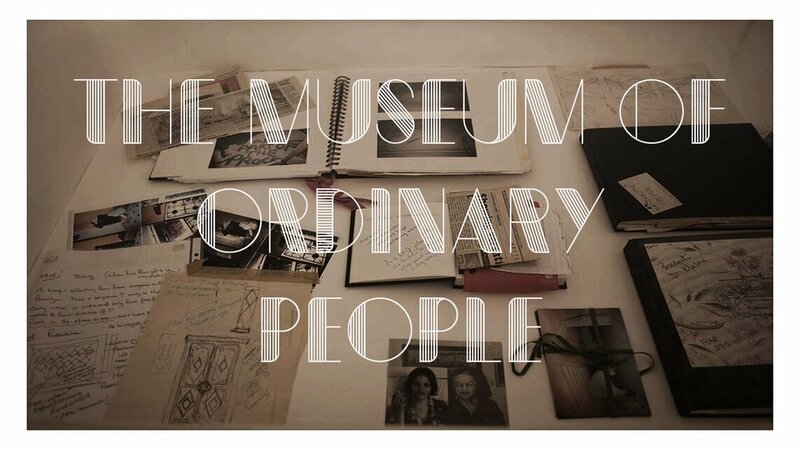 Anonymous will be exhibiting “Discarded/Reclaimed” at each of the three events for MOOP: STORIES – the Museum of Ordinary People’s return to the Brighton Fringe in May 2019. MOOP: STORIES – come see our return to the Brighton Fringe in May! A series of events that delve into last year’s exhibits, exploring how collections of everyday objects and archives of ordinary people’s lives developed into artworks. Those who come along will see some of the powerful pieces and hear from the artists firsthand about the stories they present. What will happen at each of the three events? Each week, two or three of the artists from MOOP’s original collection will re-imagine their exhibit and create an event that explores the artwork further. This could be a talk, performance, soirée or video installation. Every night, like every MOOP exhibit, will be unique. Some of them may exhibit all or part of their exhibition from last year. When, where and what will take place? Each evening will run from 7.30pm-10pm at Phoenix Brighton - where the artists first began exploring their collections through a series of MOOP workshops. Yes! We are partnering with some fantastic local Brighton food and drink brands who will create some delicious accompaniments each evening. How can I come along? Reserve your space for MOOP: STORIES via the Brighton Fringe website. Tickets are free to reserve, with donations on the night to help fund the next stage of our museum. There are 30 tickets available for each evening. If you reserve a ticket and then need to cancel please let us know as soon as possible so that we can make the ticket available for somebody else. Thank you! If, like myself, you are insatiably curious about the unknown histories around you, then there are ways you can find out more. Brighton is a treasure trove of social history and many organisations in this area have accumulated collections that can help even the most amateur historian discover more about those who stood before them. For example, The James Gray Collection. Born in 1904, James Gray was a local Brighton man who worked in insurance. A chance acquisition of photos depicting Western Road in the 1950s set Gray on a mission that was to define the rest of his life: collecting one of the most comprehensive groups of photos depicting Brighton and the surrounding area. Owned by The Regency Society – which runs campaigns to protect Brighton’s heritage – the beauty of this archive lies not only in its breadth and depth, but in its ability to help researchers track down lesser known histories of the city. 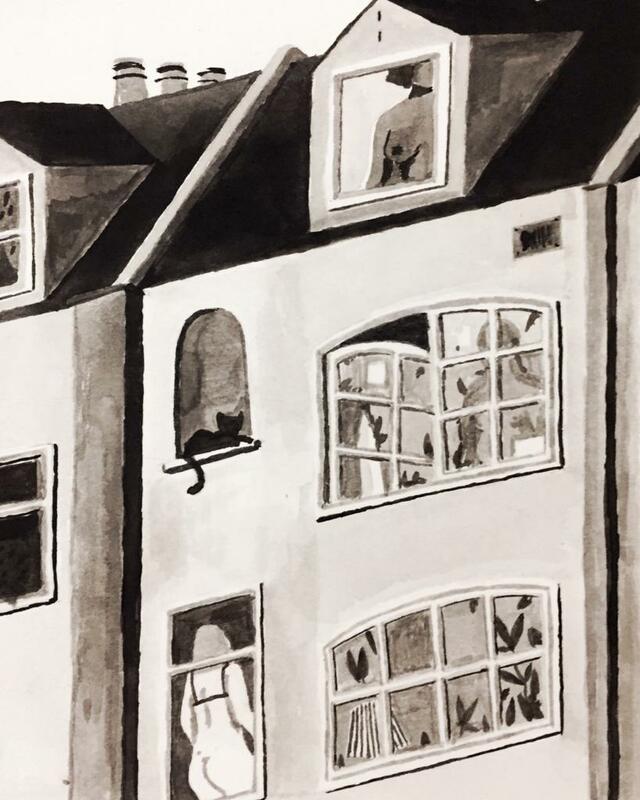 In the most simple way, you can scroll through the collection to potentially find your own house – what it looked like, who lived there, On a more complex level, the archive can be used to track land developments and to see how the landscape of Brighton has changed through the years. The entire collection – totalling a staggering 7,500 images – has been digitised and put into thirty nine volumes, separated into areas of the city. Gray took care to accompany some of the photographs with handwritten annotations describing the area or scene depicted, whilst for those without any description a team of volunteers continue to track down and identify what is shown. A great example is displayed here - looking across Middle Street towards The Spotted Dog, now known as The Hop Poles. By comparing this image with Google Maps (a more modern, but no less useful tool), one can see that the building to the right has since been replaced, now home to the restaurant Sushimani, whereas the pub is almost unchanged. Browsing the images in this fashion gives one a sense of how Brighton has found itself at the crossroads of old and new. The collection is available, free of charge, at the website of The Regency Society, or you can view the physical photos at The Keep archive. 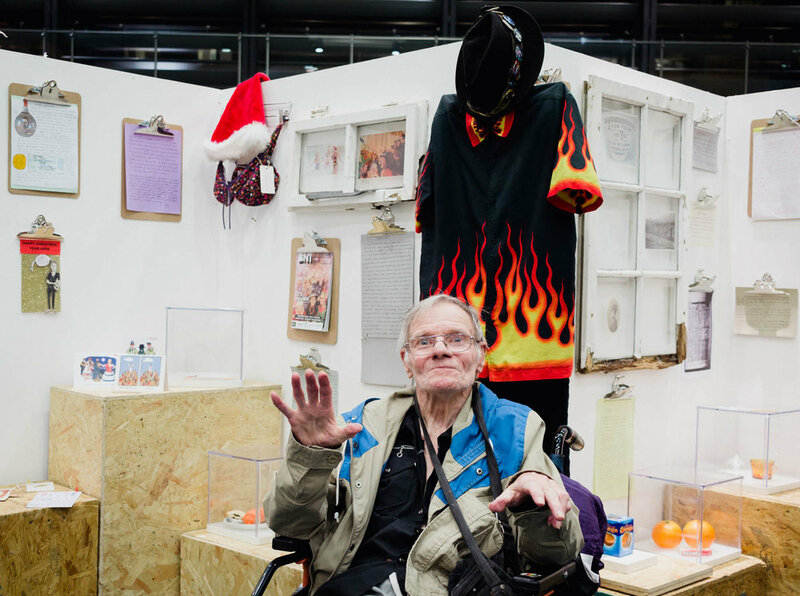 For those who weren’t able to make it along to MINI MOOP: CHRISTMAS - our pop-up exhibition at Brighton’s Jubilee Library – here’s a small selection of the 40 ordinary people’s stories it presented. This exhibition captured the depth and diversity of emotions the festive period can evoke from different people - Christmas isn’t a jolly time of year for everyone, and we wanted to acknowledge that. This MINI MOOP also showed how powerful everyday objects can be when it comes to triggering memories, and how powerfully they resonate with others to provoke empathy and understanding - tying all of this together with a Christmas theme. A heartfelt thank you to all the ordinary people who shared their stories, memories and objects with us. My aunt Sheila, who I called Aunt, was incredibly important to me as a child, like a second mother. She bought me my first record player, my first camera and my first dictionary, inspiring my future more than my parents did. We lost touch – hadn’t seen here since the death of her husband, my Uncle Harold, in the early nineties. In 2010, we broke the silence by sending her a Christmas card and, a month later, she sent this reply with its surprising story. We planned to call her and arrange to go up to London for a visit. We hadn’t got round to it and in the summer of that year, we got the news that she had passed away. My first and last Christmas in my country of origin (Hungary) with my friends, her parents and mine was a magical experience. We four sat around a king fir tree with presents around it. Mine was two oranges and a packet of chewing gum. I’ve never had oranges or chewing gum before and was determined to keep them for as long as I could. We kept the Christmas celebrations secret from our neighbours because any religious festivity was frowned upon by the Communist regime and we could not trust anyone not to report us to the authorities. This was my last Christmas with my friend and a few months later the revolution, or as the authorities preferred to call it “the uprising” broke out and people just disappeared, including our friends. We met years later and remembered old times. Since them, however, all three of them and my parents have died and I will always remember that magical Christmas with them. This little piece of angle bauble is all that I have left of a decoration my mum gave me for my new home the Christmas before she passed away. My stepson accidentally broke it a few years ago and at first I was very upset, as you can imagine, but it turned out he was much more upset than me and went out of his way to find a new version. 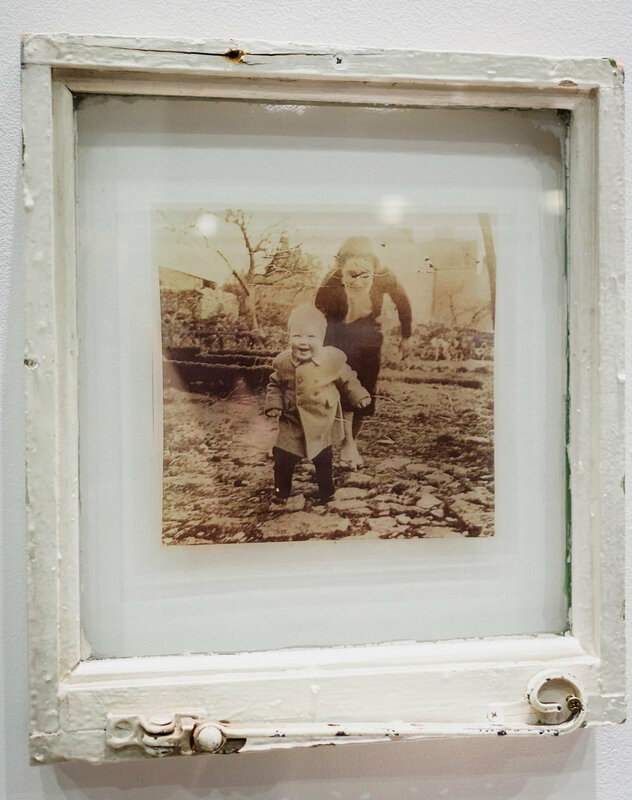 This made me think about family and how sad memories can be re-framed. Christmas, which for a while was full of unhappy memories and feelings of loss, can become something to look forward to again and you can create new family and new memories. A Brighton Band Aid-style Christmas song and music video featuring elderly legends Disco Pete and Dancing Ann and a host of celebrities, was created in 2016 to raise funds for a local befriending charity. All proceeds from sales of Jingle Bell Brighton Rocks by newly-formed supergroup The Brighton Belles were donated to Time To Talk Befriending. Jingle Bell Rock’s main star is Brighton’s oldest raver, Sussex-born Pete Turner, 80, whose unbending passion for music and dancing has earned him many fans. The Brighton Belles want to encourage communities across Brighton to befriend their elderly neighbours this Christmas. The red card was the first one I ever made for someone. The card with kings on it was the first one someone made for me. His little face as he gave me this card was so precious. We had discovered the gift of giving.